This high vis orange color fire retardant work uniform is made of 35% cotton 65% polyester fabric.It has 6 reflective tape. The reinforced stitching at the stress points offers the extra durability. Looking for ideal High Vis Fire Retardant Work Uniform Manufacturer & supplier ? We have a wide selection at great prices to help you get creative. 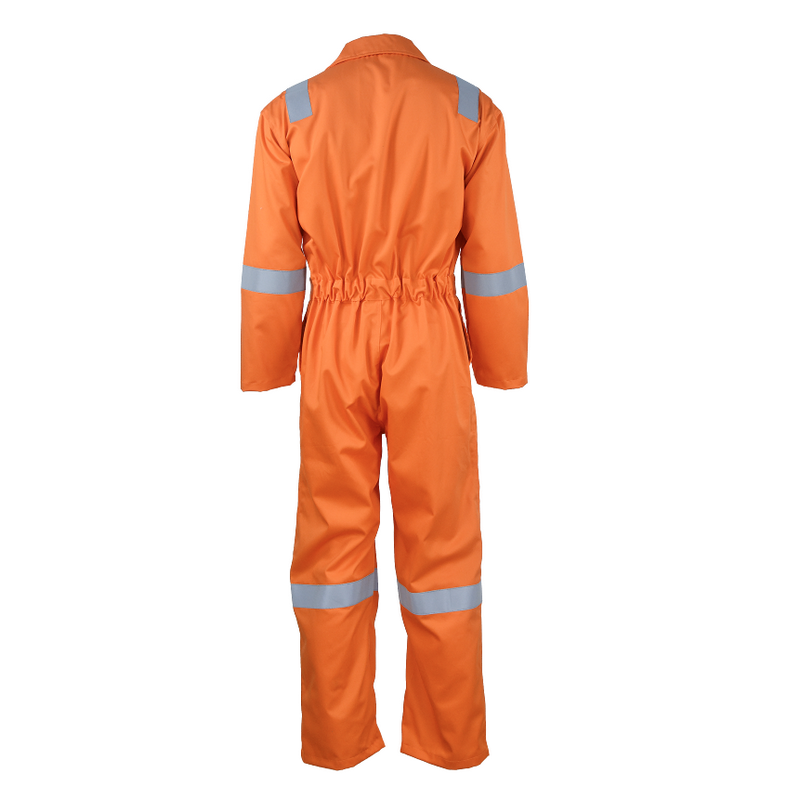 All the Orange Fire Retardant Work Uniform are quality guaranteed. 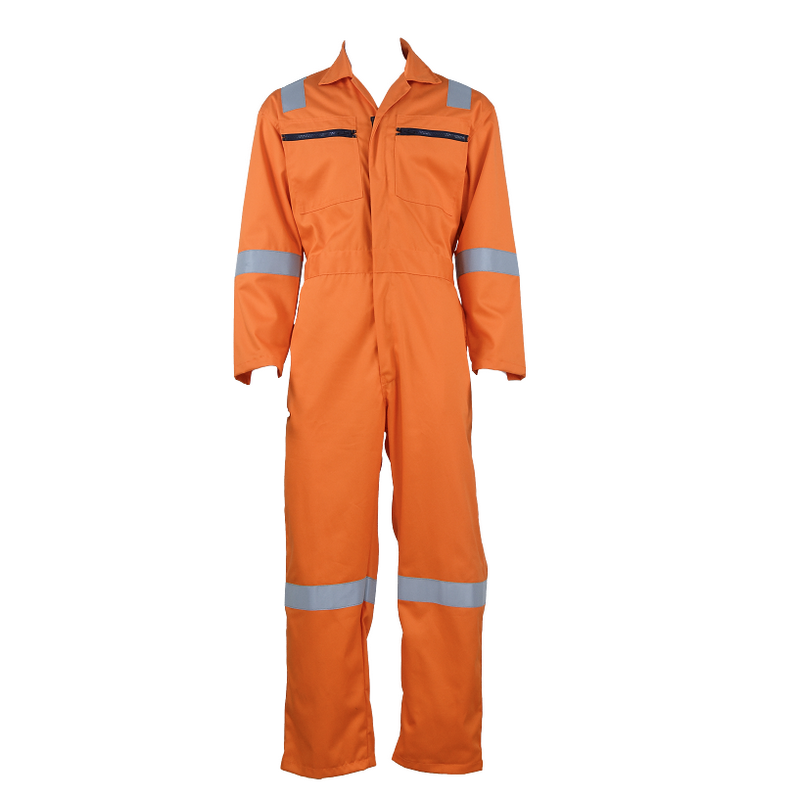 We are China Origin Factory of High Vis Fire Retardant Work Coverall. If you have any question, please feel free to contact us.